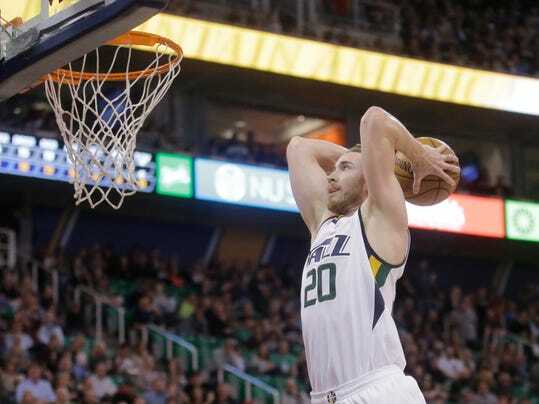 SALT LAKE CITY (AP) — Teams are lining up to offer Gordon Hayward a max contract when free agency begins Saturday morning. How the Utah Jazz address their point guard situation could affect the All-Star’s decision as much as anything else. The Jazz can offer Hayward more cash than anyone else, but the seven-year veteran wants to win sooner than later. The Boston Celtics are considered a top suitor after advancing to the Eastern Conference finals with the ability to add two more All-Star caliber players this offseason. The Miami Heat are also expected to be in the mix.